Being a foremost organization in this industry, we are actively engaged in offering the finest quality range of Household Electromagnetic Softener. 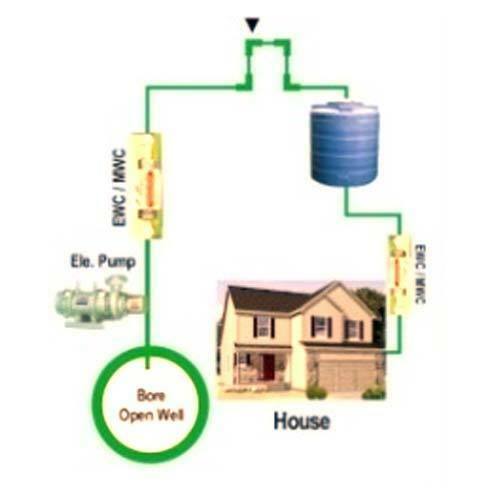 Established in the year 2015 at Ahmedabad (Gujarat, India), We “Empire Electrotech” are engaged in manufacturing a wide range of Electromagnetic Water Softener, Electromagnetic Water Conditioner, Agricultural Electromagnetic Softener, Household Electromagnetic Softener, etc. Offered range of products is highly appreciated among our clients for high functionality, long working life, robust design, less maintenance, etc. Under the guidance of “Mr. Vishal Zalavadiya” (Marketing Director), we have been able to satisfy emerging requirements of clients in th best possible manner.